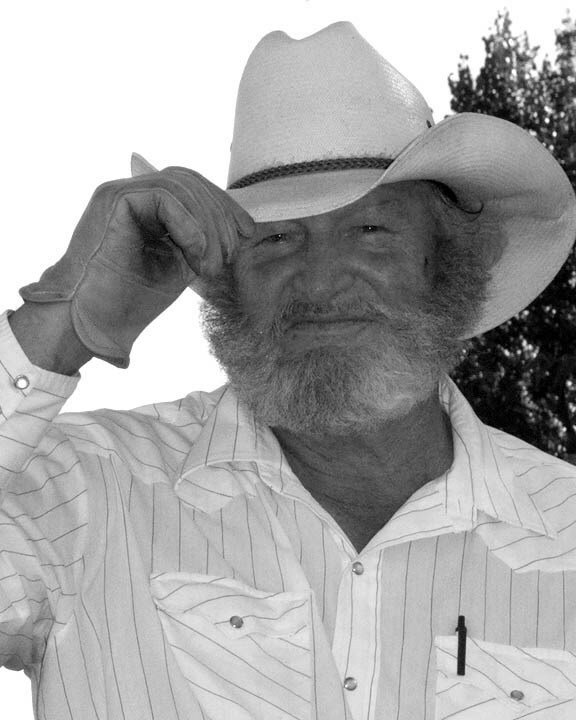 RUPERT – Our beloved Dad, Grandpa, Great-Grandpa, Brother, Uncle, Cousin, Friend and Mule Skinner, "Tink" Lloyd Ray Warr of Rupert, passed away Monday, May 28, 2018. He was born August 29, 1933, in Oakley, Idaho to W. Ray and Edith Taylor Warr. As a young boy he and his three brothers would chase wild mustang horses on the Nevada ranches they lived on. His mom cooked while dad worked and the boys helped with stacking the hay. He attended Rupert High School and graduated in 1951. Lloyd married Arlene in 1960, in Elko, Nevada, and to this union a child, Tamara Rae, was born. In 1973, he married Patti in Elko, Nevada, and to this union she brought five children, Kevin, Rhonda, Mark, Lisa and Millie. They raised these children together. He moved to Rupert in 2006 and lived there the rest of his life. Lloyd worked at JR Simplot trucking spuds from 1951 to 1956. He served in the US Army for two years from 1956 to 1958 and self-taught himself to weld. Then it was on to Rupert Iron Works, welding from 1958 to 1959. After that Lloyd was the shop foreman at Wes's Welding from 1959 to 1999. The last four years of his forty-year tenure there, the shop took on the name Advanced Welding. In 1999, he retired from his welding career. Lloyd's hobbies were wood working and welding. This man made many creative and beautiful pieces which were gifted to all of his family and friends. He owned many mules, made his own wagons and drove mules and wagons for thousands of miles. He went to church twice and was asked to be a Sunday school teacher; he said he never did go again. He attended two PTA meetings and was voted to be president – well that was the end of that; he never did go again. Lloyd was preceded in death by his parents; one brother, Frank; and one grandson, Joshua. He is survived by two brothers, Guy and Hal; his six children; their spouses and many grandchildren and great-grandchildren. He will be greatly missed. A graveside service will be held at 1 p.m. Wednesday, June 6, at Marion Cemetery, 1700 S. 675 W., of Oakley, with military rites provided by the Mini-Cassia Veterans Group. Immediately following the burial, there will be a lunch and time of reminiscing at the home of John Smith, 39 W. 300 S., of Rupert.